During these sweltering summer months, who can resist a frosty meal-on-the-go, or a chilled sweet snack? Smoothies are the perfect “break from the heat” convenience food. But can they be convenient, healthy and budget-friendly, too? Your best bet is to assemble smoothies from scratch, but we did find a few pre-made “kits” to try. Let the brain freeze commence! 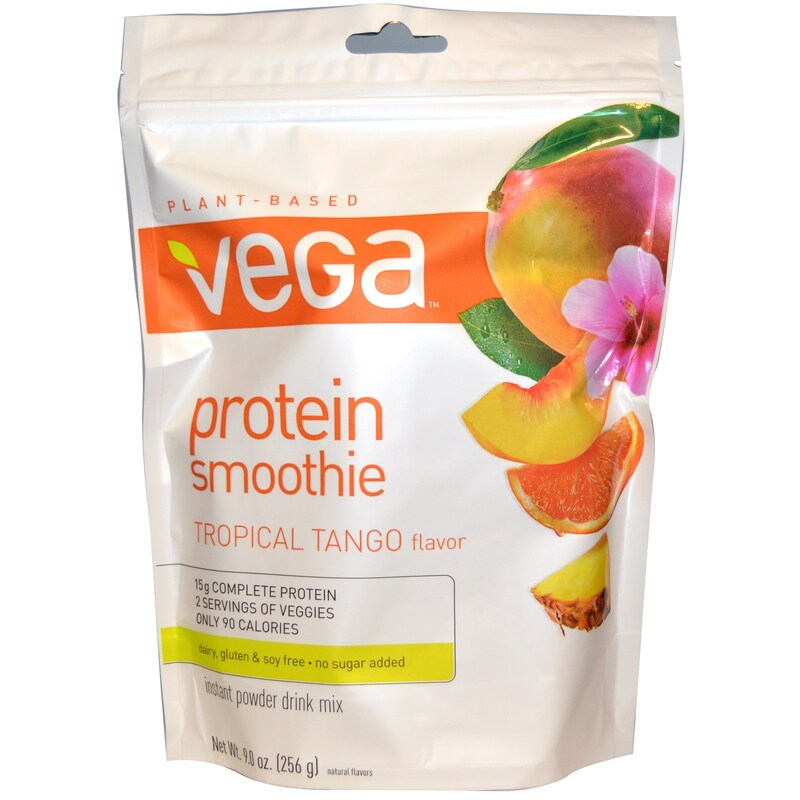 He said: The Vega protein is a blend of pea protein and a seed whose nickname is Inca peanut. What’s the perfect flavor combination for green peas and peanuts? Tropical Fruit! Wait, what? Mangoes and passion fruit? No. I first thought they named this after the tango dance, but that’s a highly coordinated dance and this is flavor chaos. She Said: Boy, this was awful! 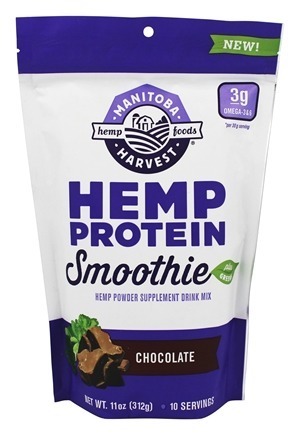 I know it’s more of a protein shake than a smoothie, but still, the texture of watery powder that just wouldn’t mix was just…no. Adding frozen banana and ice hides the texture a little, but it was still chalky enough that I definitely wouldn’t look forward to drinking this every day. He Said: “Too much of a good thing” is the phrase that comes to mind with this one. They want you to start with sweet fruit juice in your blender (we chose apple), then add the contents of this pouch containing naturally sweet mangoes, strawberries and peaches. Oh, I almost forgot, they’ve sweetened the contents of the pouch with sugar. Since when are fruits not sweet enough for us? Next time, we’ll make it without the juice…if there is a next time. She Said: For those with a sweet tooth, this one is sure to send you bouncing off the walls. The mango-strawberry-peach combo is delicious! The package makes two servings, and you only add juice, so it’s definitely convenient. The price of convenience, however, is packaging, natural flavoring, modified corn starch and added sugar. He Said: Hemp seed is amazing. It can be turned into milk, cereal or bread. It can also make fuel for your car, ink for your pen, or paint for your house. One thing it can’t do is make a decent tasting protein smoothie. This one was like chocolate-flavored dirt milk with a lawn-clippings aftertaste thanks to the added greens. We’re going to have to get creative to finish this bag. She Said: Unfortunately, my first reaction was to spit this in the sink! I couldn’t imagine a worse way to ingest some greens. Per the directions, I blended this powder only with unsweetened almond milk. The result was a watery, grainy, bitter broccoli-flavored mess. Don’t do that. Blend in some frozen banana and peanut butter and you might choke it down. He Said: Whoever thought this one up is a genius. I can’t believe I never thought to re-freeze smoothies in the ice cube tray. 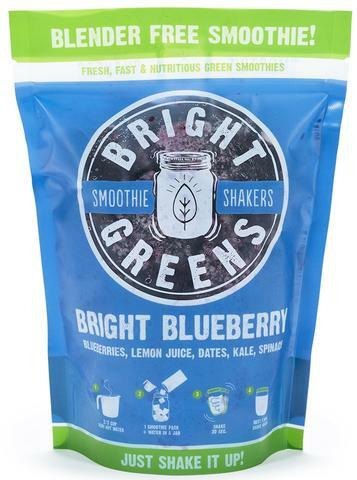 Just add water, shake, and you’ve got a delicious smoothie with a bright blueberry lemon flavor with an aftertaste of sweet dates and greens. Perfect for those sweltering summer days when you don’t want to do anything. She Said: How do you make a smoothie without a blender? Pour the pre-blended cubes into a mason jar, add hot water, shake and presto! Yes, it’s still cold, but on the thin side as expected. It tasted pretty good, with balanced flavors of greens and sweet blueberries. This might do in a pinch, but the single-serving packaging isn’t exactly eco-friendly. 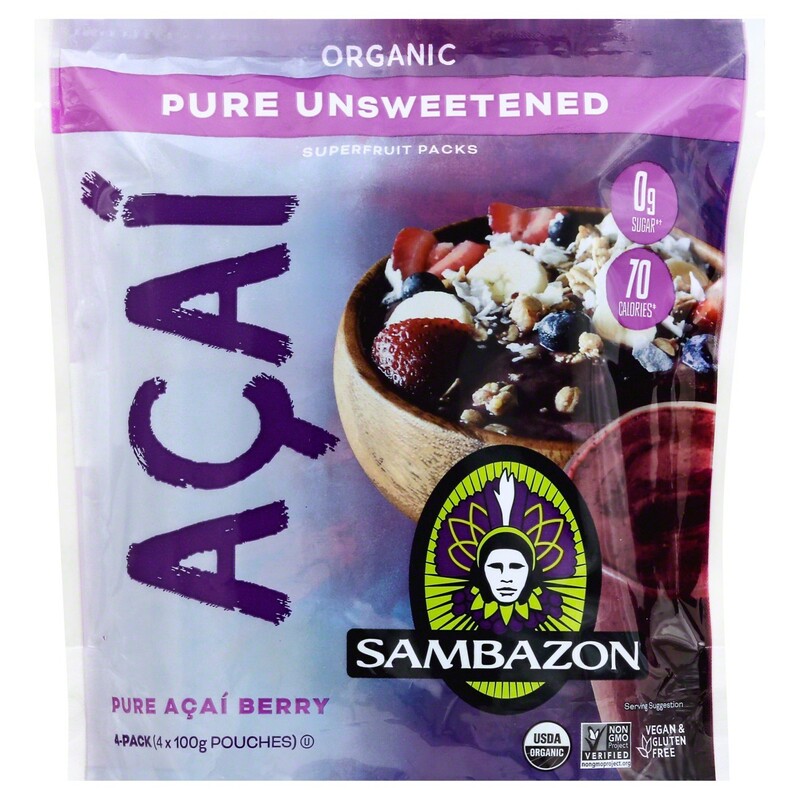 He Said: This Sambazon takes a bit more work than the rest. You have to add your own fruit, milk or juice, but it’s worth the extra effort. We followed the recipe on the back and got a tasty berry smoothie that was not too sweet or tart. It has tons of Omega vitamins and antioxidants, too. She Said: The smoothie recipe on the package made a refreshing, but mild-tasting drink. We used blueberries, hemp milk and honey; but for more flavor, I’d try apple juice and strawberries. 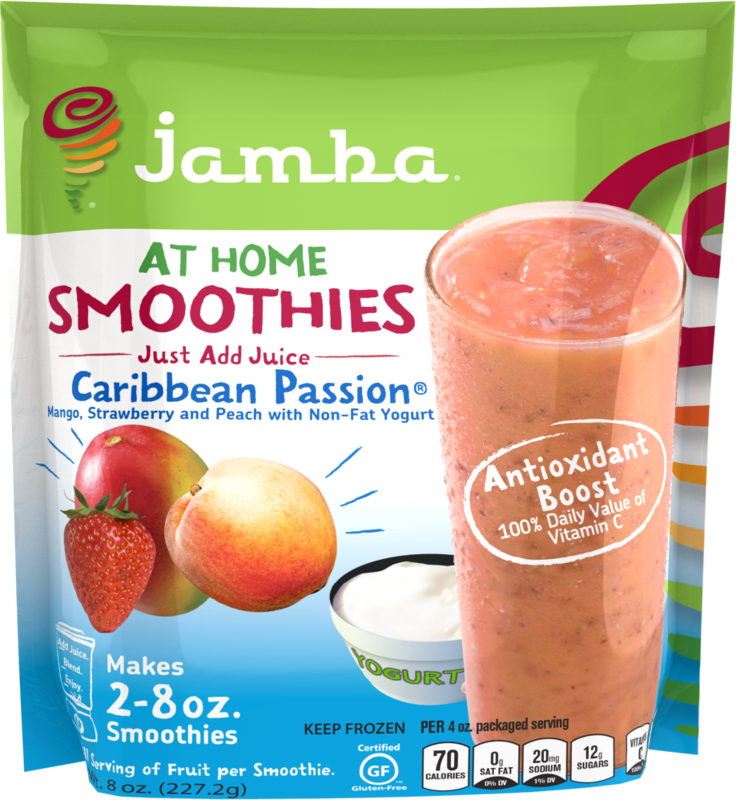 With four puree packs per package, you could potentially make eight antioxidant and omega-packed smoothies. Who wouldn’t want to start the day Brazilian style without flying to the Amazon? 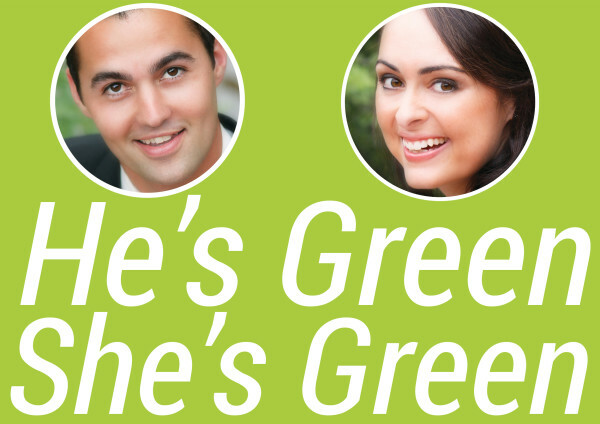 See more product reviews at greenlivingaz.com/hgsg.